Star Wars: Episode VIII Wraps on July 22! 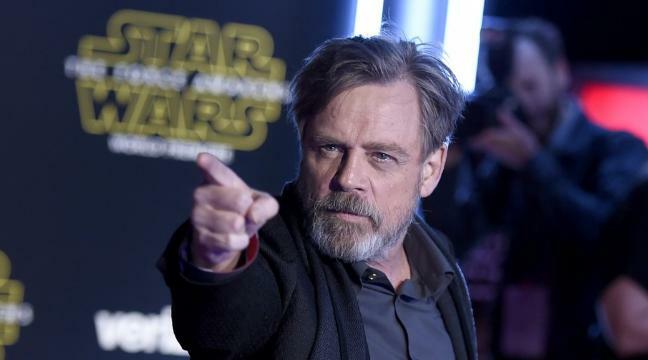 Mark Hamill made an unexpected revelation today on Twitter. After being asked by a fan to say something about Episode VIII, the actor surprisingly revealed the date when filming is expected to wrap. That’s exactly 5 days after Star Wars Celebration Europe (July 15-17) and during San Diego Comic Con (July 21-24). Many fans were hoping that Disney and Lucasfilm will save some Episode VIII news for their fans during SDCC, but seeing the wrap date, it seems highly unlikely. And remember, this year belongs to Rogue One. Episode VIII will have its con next year. We might not get much Episode VIII coverage during SDCC, but after the announcement of the Future Filmmaker & Closing Ceremony panel at Celebration Europe, that’s the event that you should focus on for your Episode VIII and Han Solo update.